The low temperatures of winter make it the most challenging season for your septic system. To avoid uncomfortable plumbing problems over the holidays, it’s important to both take on DIY best maintenance practices as well as getting in touch with a septic service you trust. Just a few tasks can go a long way in keeping your septic system safe from the frigid temperatures. Pipes freezing is a common issue in the winter. When that happens, you’ll be faced with continual clogs, as well as the need to repair the pipes if they burst. To avoid such a scenario, insulate the piping with heating tape. See if any of the pipes are visible from the ground — if they are, they may have been uncovered during a excavation the last time you had septic service. Dump fresh soil overhead to help protect them from the cold. Because of the added stress that the cold weather puts on your septic system, observe the proper procedures when it comes to waste disposal. Failure to do so will result in backed-up and clogged drains. Remind everyone that to flush only toilet paper. Floss and baby wipes can create terrible clogs. Don’t treat your sink drain like a garbage bin. The more full of solid waste your septic tank is, the harder it will be for the system to work. If it’s time for your next pumping, technicians recommend doing it before the winter because excavation is much harder to achieve when the ground is nearly frozen. So make a point to talk to your septic service toward the end of fall and see when your next pumping is due. Before it gets even colder, reach out to a top septic cleaning company like Wright's Septic Service in Tomah, WI. 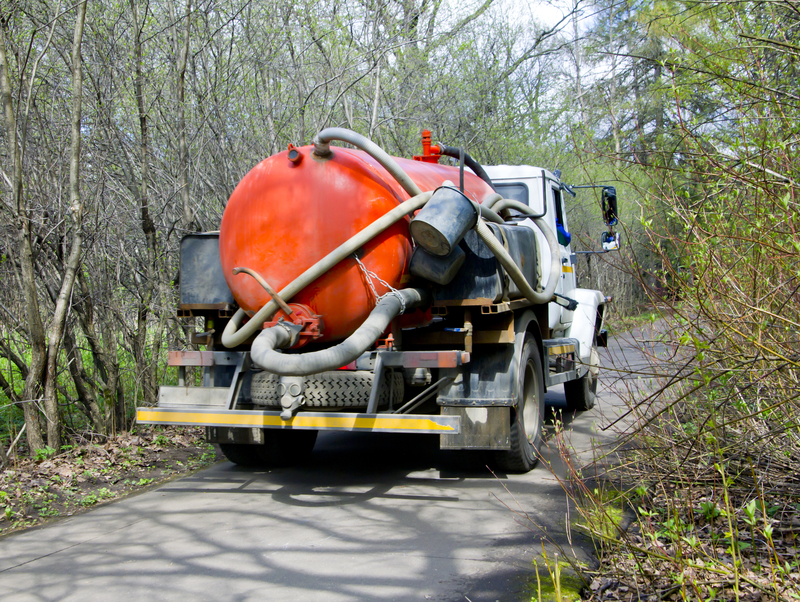 Providing septic service for over 50 years, the licensed professionals will help administer proper septic tank care so you can cruise through the winter without any issues. To start discussing a strategy for the cold months, just call (608) 372-3615. Learn more about the company by visiting their website.